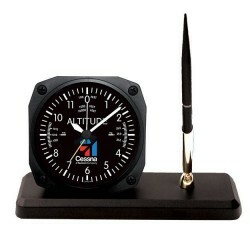 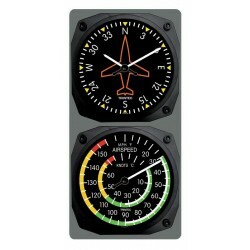 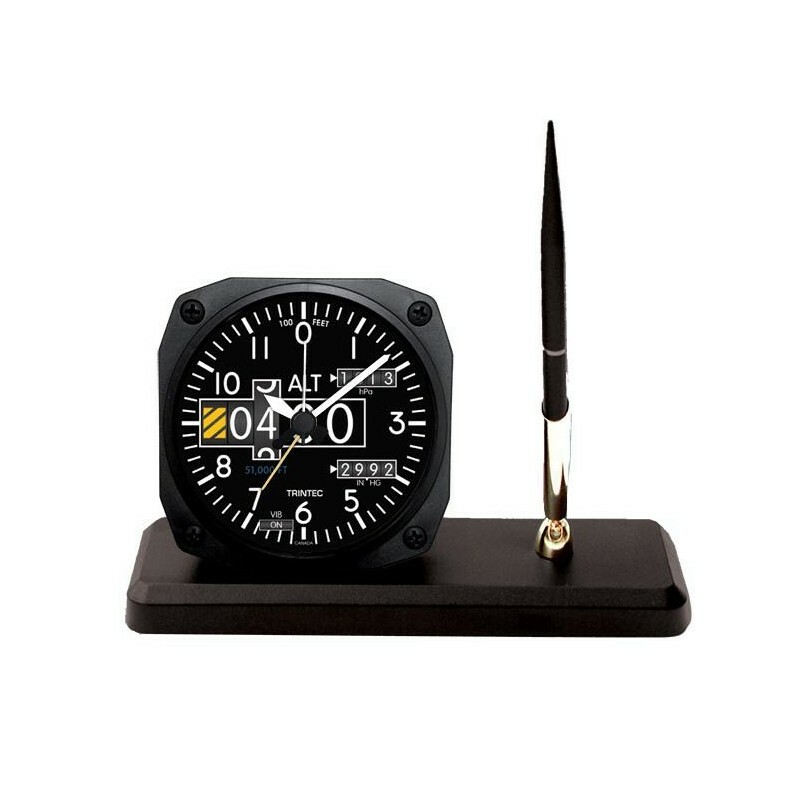 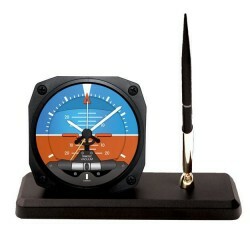 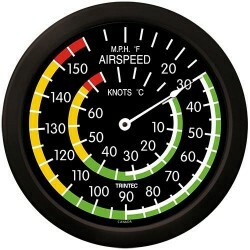 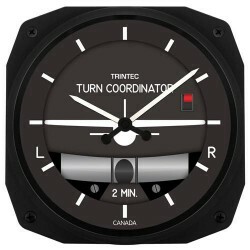 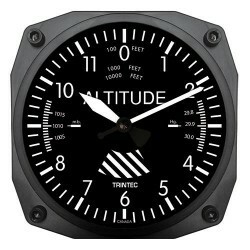 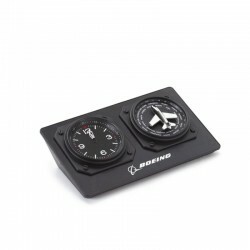 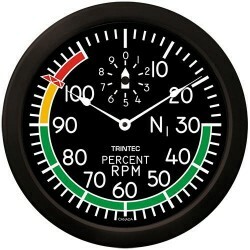 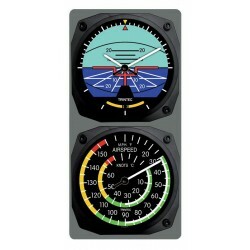 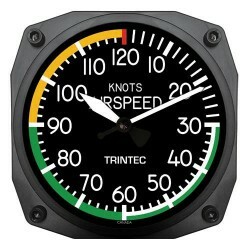 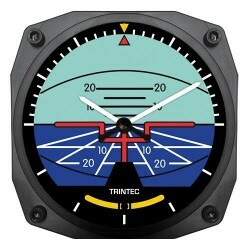 Trintec's Aviation Desk Pen Sets are made to closely portray primary cockpit flight instruments. 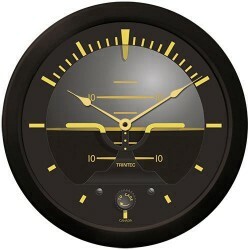 Each clock features the actual shape of an aircraft instrument and a replicated dial. 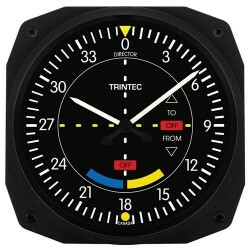 • Dimensions: 2-1/8" x 7-1/4"